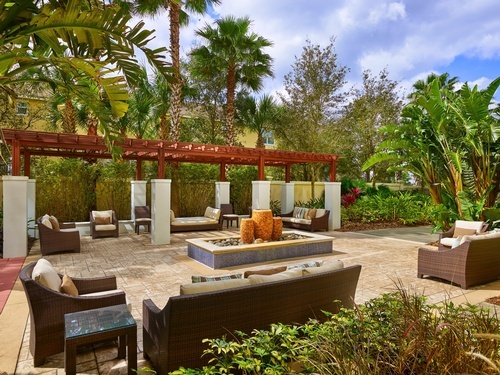 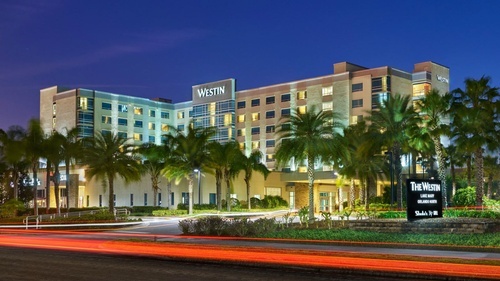 The Westin Lake Mary, Orlando North delivers a signature blend of sophistication and rejuvenation to Central Florida's leading technology hub. 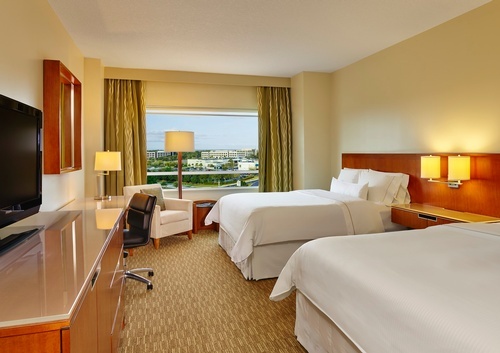 Convenient to the most inspiring attractions and things to do in Orlando, our refreshing location helps elevate the spirit, and encourages guests to explore local shopping, renowned theme parks and an array of fine dining. 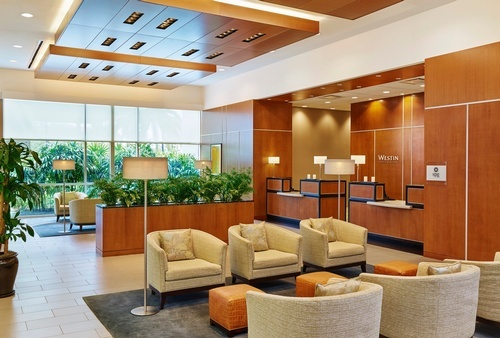 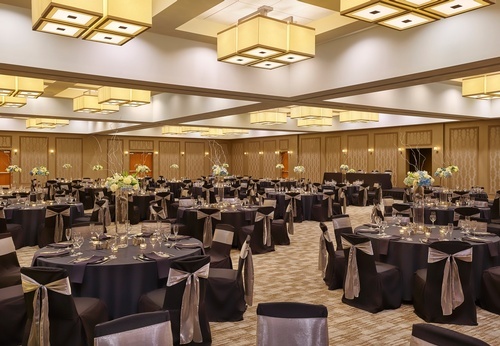 Our concierge will be delighted to assist with whatever might enrich your stay in Lake Mary, helping to replenish the soul as you achieve the ultimate balance between business and pleasure.